In the beauty industry, there's a new and novel ingredient pushed to the forefront practically every single day, each new formula lauded better and more innovative than the last. While we're all for trying something new, there's something to be said about sticking with an old favorite. Enter vitamin E.
The ingredient has long been incorporated into skincare products, promising hydrating, antioxidant, and protective benefits, but what does it really do? We posed that very question to an expert to see what concrete, science-backed results we can expect when using vitamin E. Below, she explains the many vitamin E benefits (and a few drawbacks). "Vitamin E keeps lipids fresh in your skin," explains celebrity esthetician Renée Rouleau. This helps to keep your skin's protective barrier intact. 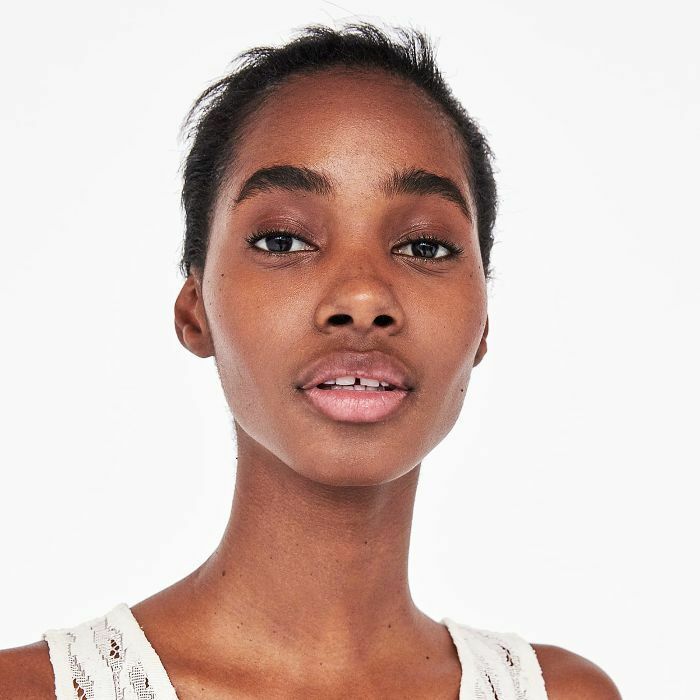 Doing this can help seal up little cracks created in the skin's barrier that can cause moisture to escape and leave the skin feeling tight and dry," she explains. As such, vitamin E allows for the long-lasting moisture retention between your skin cells. According to Rouleau, it doles out up to 16 hours of hydration. Vitamin E offers antioxidant (fat-soluble) benefits as well—it helps neutralize harmful free radicals and, due to its antioxidant benefit, can discourage sebum (oil) oxidation to prevent blackheads. "The words 'anti' and 'oxidant' refer to antioxidation," notes Rouleau. "Since the tip of the hardened and blocked oil in the pores turns dark from oxidation, vitamin E may help slow that process down." Formulas containing vitamin E also provide conditioning to environmentally exposed skin; the ingredient works to smooth your skin and make it feel comfortable after irritation from pollution and sun damage. According to Durham, North Carolina–based Duke University Medical Center researchers, says Rouleau, "for photoprotective purposes, when vitamin E is combined with vitamin C and used under sunscreen, it can provide four times the protection of sunscreen alone." To sum it all up, the research is there for the benefits of using vitamin E in your skincare products, hands down. 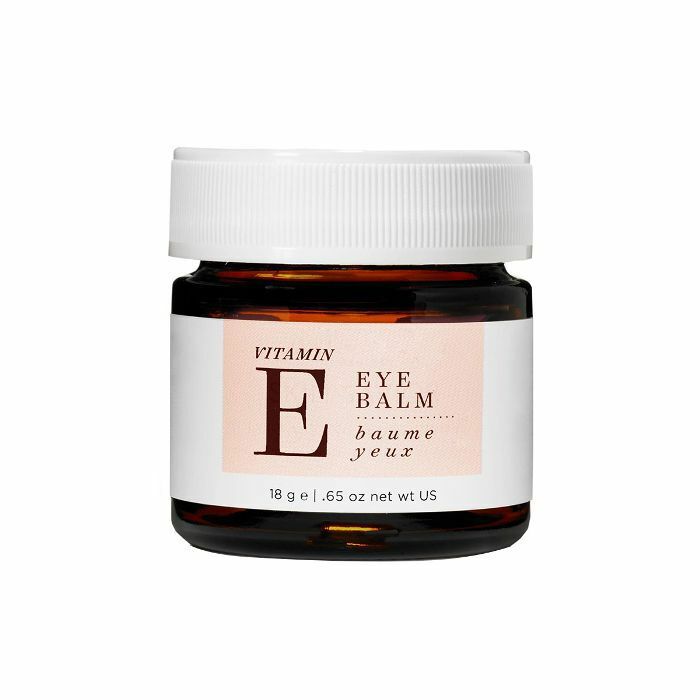 "When used in its pure form, in a capsule, and applied directly to the skin, vitamin E may cause dermatitis-type reactions," warns Rouleau, "especially for the thinner and more sensitive skin around your eyes." So, using it in this area is not recommended. It could also potentially seep into your pores and, for those who are prone to acne and breakouts, add to the problem. According to Rouleau, using products with vitamin E is best suited for "normal" (a cringe-worthy description of skin that has few to no blemishes, no sensitivity, minimally visible pores, and balanced hydration levels) and dry skin types. "As for the common concern about it having a pore-clogging effect," continues Rouleau, "it's important to note when used in skincare formulations, vitamin E is only offered in a small concentration. Using it that way is far from piercing a capsule and applying the ingredient in its pure form." That being said, when looking at a product's ingredient list, it's challenging to know the percentage of purity that is used—or how your skin will respond to it. Though, this goes for any ingredient used in any product. According to Rouleau, it's always best to get into the practice of performing a patch test whenever you purchase a new product. 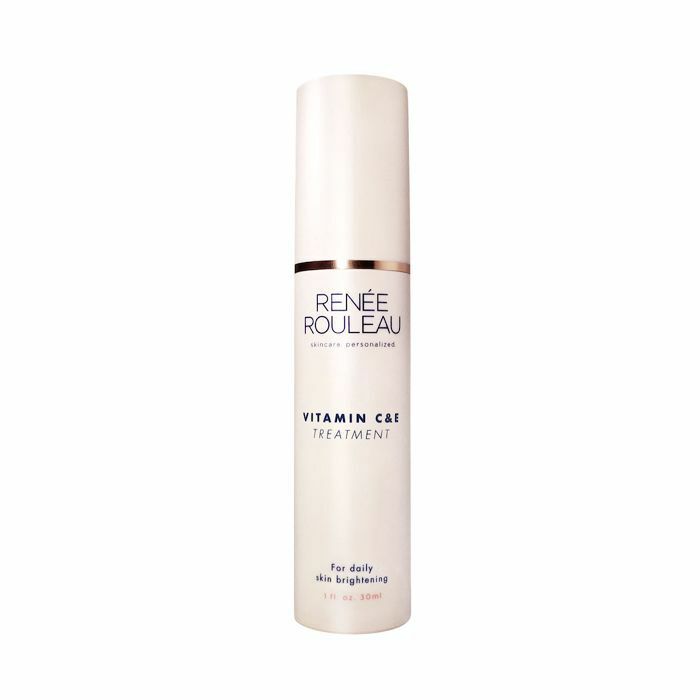 Rouleau's treatment offers 14% stable, no-sting vitamin C to lighten brown sun spots, prevent blackheads, even out skin tone, lift discoloration from blemish scarring, and reduce the appearance of wrinkles. 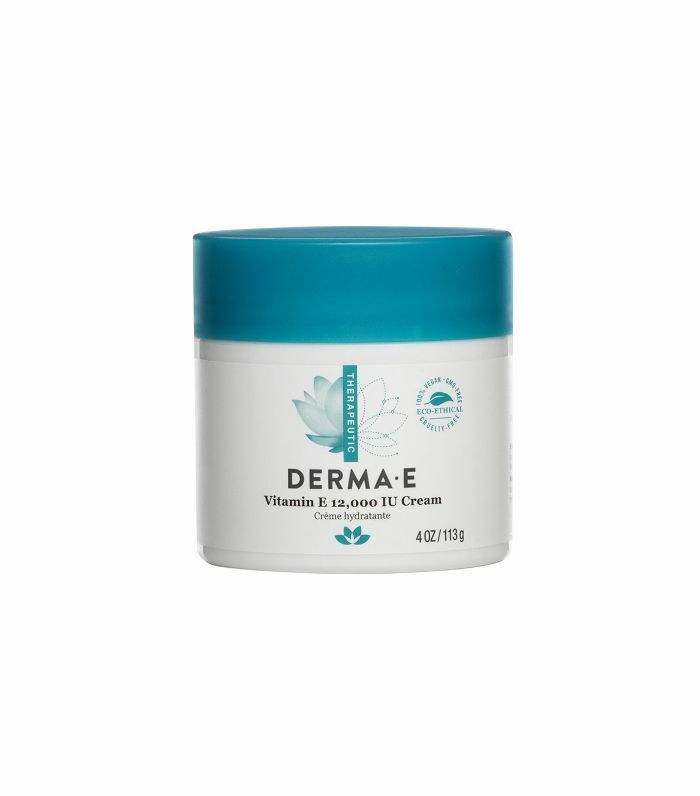 The vitamin E comes into play, offering hydrating and skin-comforting antioxidants. 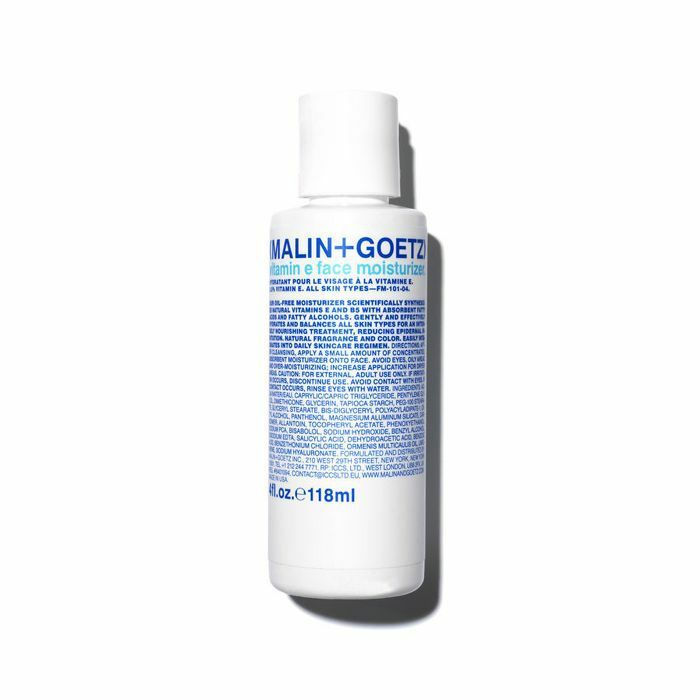 For a daily dose of vitamins, apply this oil-free moisturizer. It's lightweight, intensely hydrating, and pH balancing for any skin type, but especially sensitive skin. Packed with antioxidants including vitamin E, organic shea butter, pomegranate, and sea kelp, this nutrient-rich formula nourishes to reduce puffiness and helps to smooth fine lines. Our assistant editor Erin gushes over its fatigue-erasing effects. "I swear it helps diffuse my dark circles, and it also has a really nice, lightweight texture and a hydrating formula," she says. "This is a super no-frills but powerful moisturizer you can use for anything—your face, hands, and body," says Amanda, our features editor and a Derma E devotee. "It's jam-packed with vitamin E and also has a shockingly natural ingredient list—totally vegan, cruelty-free, paraben-free, sulfate-free, mineral oil–free. Plus, it's only $12 for a big 4-ounce jar."